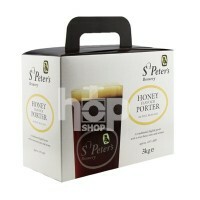 From St. Peter's craft brewery, comes a variety of distinctive beers. 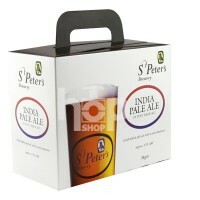 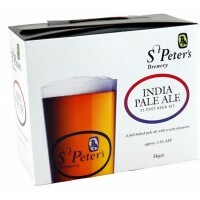 St. Peter's is an independent brewery founded in 1996 by John Murphy in former agricultural buildings adjacent to St. Peterâ€™s Hall in Bungay, Suffolk. 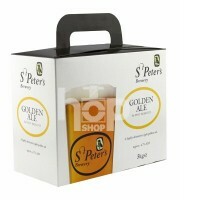 It boasts the finest quality traditional & specialty beers and ales brewed in the heart of the countryside. 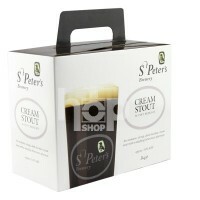 The range has been produced in close conjunction with the Head brewer & with 3kgs of malt extract no additional sugar is required.